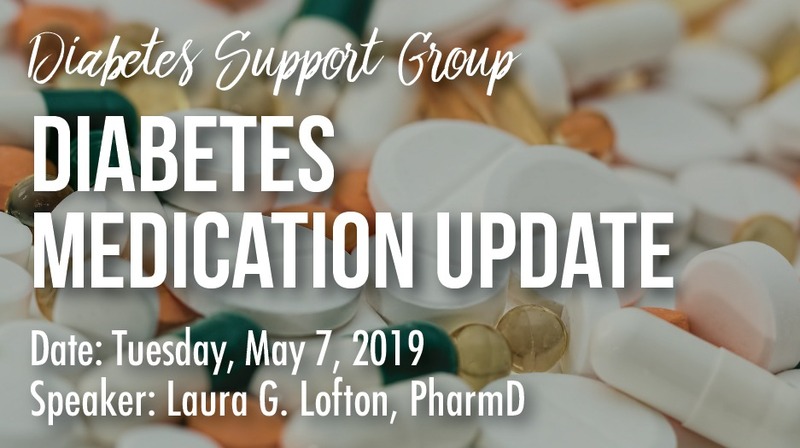 The next meeting topic is “Diabetes Medication Update,” presented by Laura Lofton, PharmD, a pharmacist at Owl Drug Store. The meeting is Tuesday, May 7, 10-11 a.m., at Cloverleaf Medical Plaza. About 413,000 Mississippi adults have diabetes? Every year an estimated 26,000 Mississippians are diagnosed? Diabetes is a serious, yet controllable and preventable disease? Don’t let diabetes get the best of you. Take control of your health. Drop by Hattiesburg Clinic’s next Diabetes Support Group meeting to learn more or to talk with a member of our dedicated Diabetes Care team.